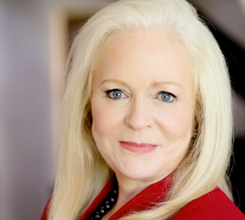 Sharon L. Lechter is an American accountant, author, businesswoman, investor, motivational speaker, financial literacy activist and philanthropist. 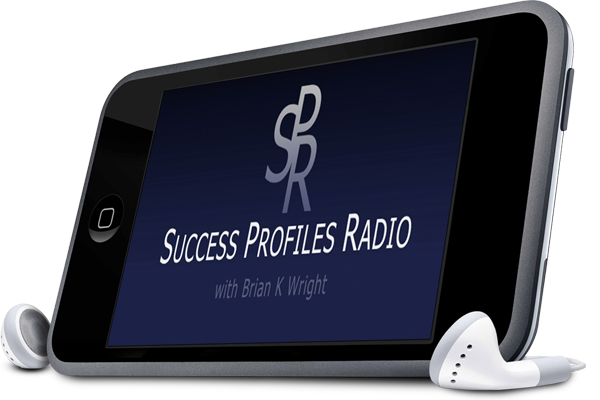 Sharon Lechter was this week's guest on Success Profiles Radio. She is the author of the book "Think and Grow Rich for Women". We talked about her work with the Napoleon Hill Foundation, as well as her previous work with the Rich Dad corporation. We discussed how women can own their power, the idea behind "having it all", and women's increased influence in business, politics, and more. We also discussed the importance of masterminds, the role of faith in success, and how fear holds us back from being our very best. We also discussed the importance of financial literacy for people of all ages whether young or old.